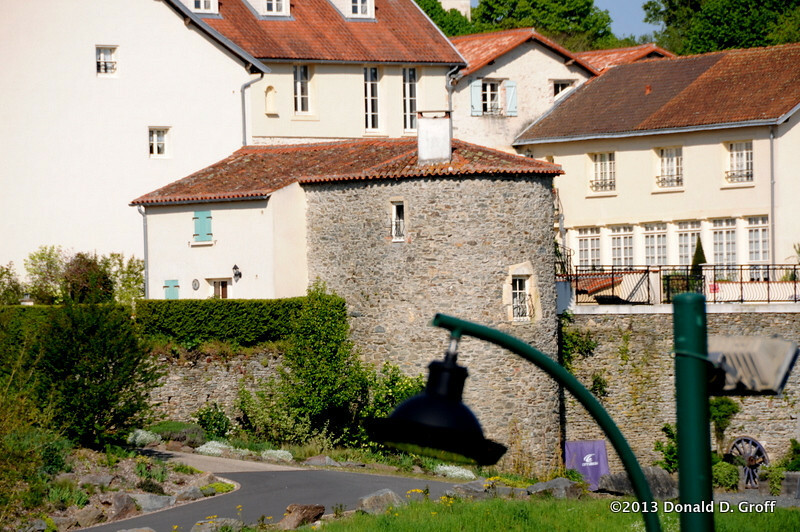 Vouvant was a walled medieval town, and some portions of the wall remain. The blue-shuttered home attached to this roundhouse is said to be owned by author J.K. Rowling. She was not there during our visit.